TYPES is a major forum for the presentation of research on all aspects of type theory and its applications. 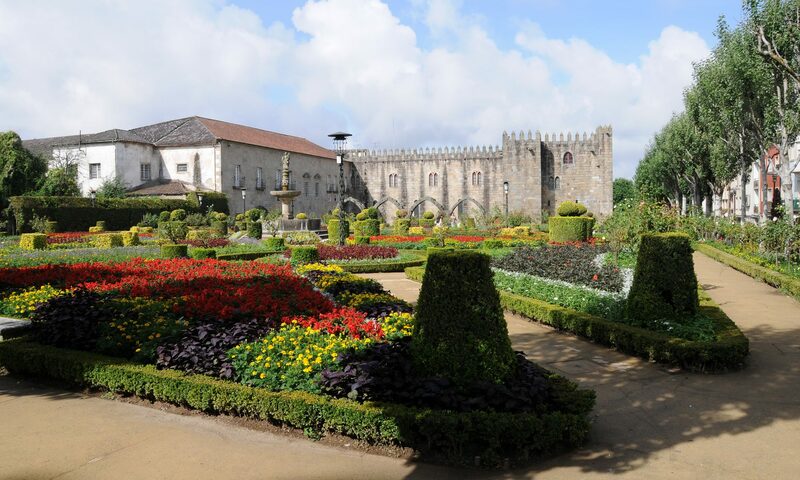 TYPES 2018 was held between 18 and 21 June in Braga, Portugal. The post-proceedings volume will be published in LIPIcs, Leibniz International Proceedings in Informatics, an open-access series of conference proceedings. The upper limit for the length of submissions is 20 pages. Papers have to be submitted in pdf through EasyChair.